the CHARGE STEAMER 3… One of Our RENTALs! Go grab breakfast at Tia Sophia's with your honey... and don't worry about PARKING!!! Come down to Mellow Velo and grab any one of our RENTAL BIKES that ride as great as they look! 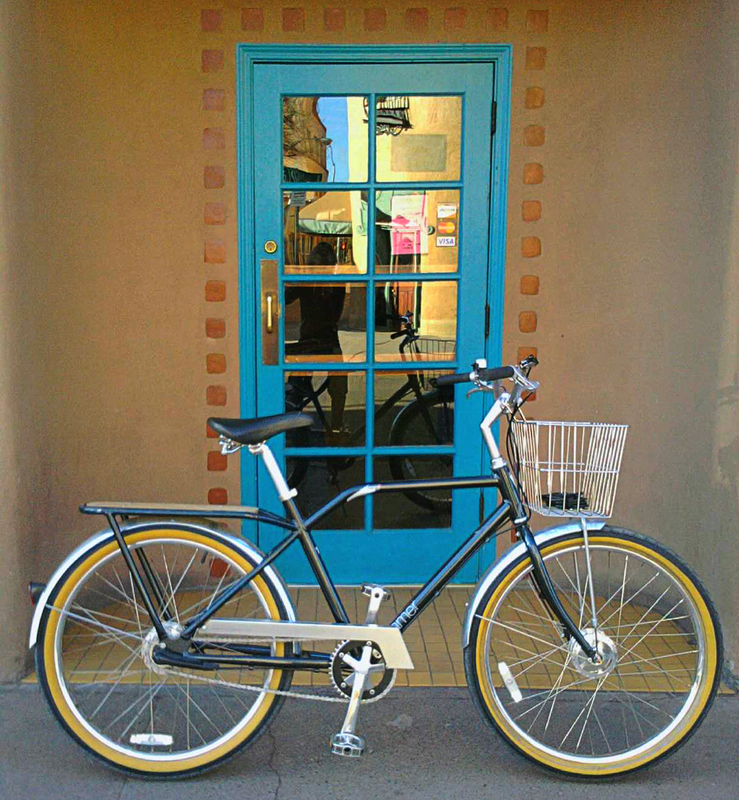 It’s an awesome way to see the town and if you’re hooked… we’ll sell you one!